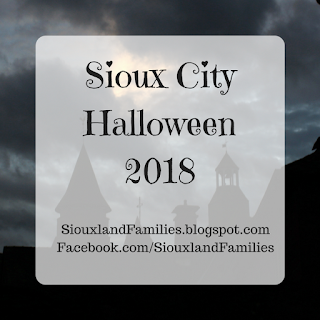 Directions from downtown Sioux City: Take US-20 East to Lawton, then turn left on Charles Ave. Scarecrow Farms will be on the right. You will see the big sign above easily from 20. Discounted admission available for groups over 20, just call to discuss options! 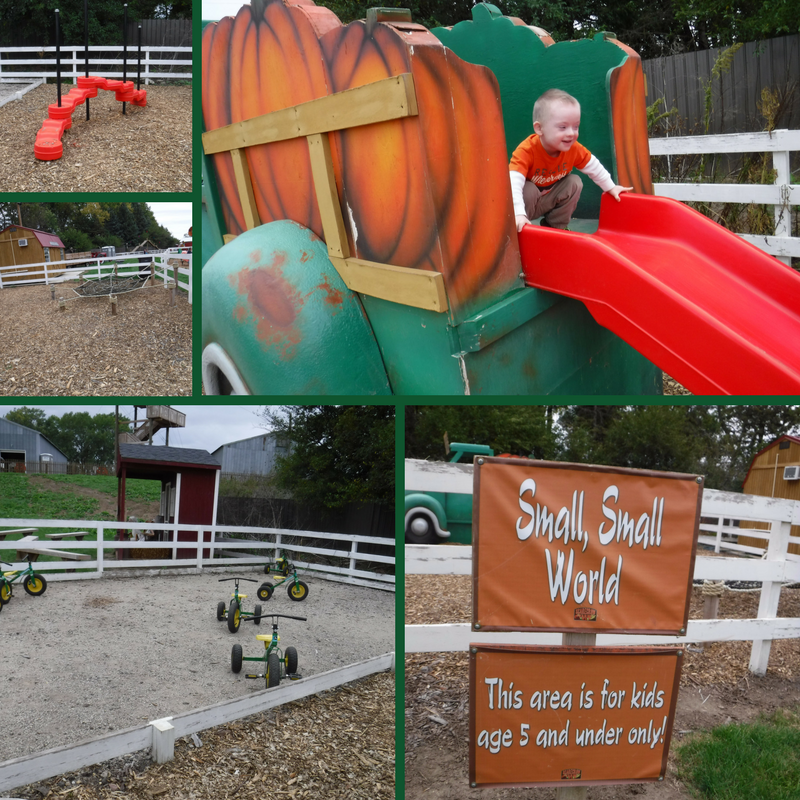 When you first come to Scarecrow Farm, you go through an entrance area and pay, then head down the hill. The main visitor area is a bowl shaped valley, and in the very center is a giant scarecrow. Around the scarecrow is a ring of gorgeous pumpkins ready to buy (but I recommend you choose and buy your pumpkins last) and wagons you can use for free to haul them. Make sure to ask a staff member for help if you choose pumpkins too heavy to carry up the hill in a wagon! Near the bottom of the entrance and exit ramp is also the line and loading area for the mini-tractor train. How perfect is this pumpkin?!? Around the pumpkin ring is a gravel path. It might be hard to navigate with a regular stroller, but was very easy with my jogging stroller. Most of the fun attractions are surrounding this gravel ring. When you first get to the bottom of the entrance path, on your right is the corn box (behind it are the port-a-potties.) It is like a giant sandbox filled with corn! It has a big canopy over it so it is a nice place to hang out to keep little ones out of the sun or rain for a bit. Next you come to a cool play structure. My kids loved it, and because there were ropes or rails on all the high parts, I even felt safe letting my preschooler with special needs go with his brother without me! The next attraction going counterclockwise is a giant jumping pillow. Check out the air my 8 year old caught! Next is a great big shelter. There was a corporate event happening there when we were there. After that you come to the base of the zipline, which starts next to the gift shop (harnesses and are in the gift shop, and you can pay for your zipline rides there too). Then, next going counter clockwise, several picnic tables with firepits. I was able to sneak over and take a picture of one in use. It smelled like s'mores waiting to happen if you ask me! After the firepits was the new snack shack. It is super cute and filled with yummy things. We bought some apple cider donuts and our only regret was not buying more of them. After the snack shack is some unique bouncy saddle swings and the pirate ship. The pirate ship is also new for 2017 and it is pretty spectacular. It features a climbing net in front, stairs in back, two decks kids can climb on, a crow's nest they can't (which I appreciate! No mom wants to have to retrieve her darling little daredevil from the crow's nest! ), two awesome pirate statues, realistic cannons, a ship's wheel kids can turn, and 3 climbing tunnels in the base of the ship. It was definitely a favorite with my kids. The next thing in the circle o' fall fun, if you can drag your kids away from the pirate ship, is the corn maze. You go past a cute selfie bench, under this cute arch, across a little bridge, and then you're in the maze! The corn is tall, but there's an old dead tree by the entrance to the maze and you can see it from anywhere in the maze. If you start feeling lost, keep an eye on that tree. You can't get too lost though, although there are plenty of dead ends! My jogging stroller did fine with the pathway through the corn maze, and the paths were a nice width, but you might have some difficulty with a regular stroller due to some corn stalks on the ground. Next in the circle after the corn maze is the loading zone for hay rides, and then a cute cow sculpture and a slide that looks like it is coming out of a grain silo and a pretty red barn. And then, hilarious giant chickens, and goats and a donkey! We even got to feed the goats corn we found in the maze. And sort of in front of the animals is a go-kart track! There were go-karts for kids and adults, and everyone riding them seemed to have lots of fun. Next up, continuing counter clockwise, is giant bug garden that looks like it's right out of Alice in Wonderland, and then the under 5 zone! I appreciated that they had an area just for little ones! It included a climbing web, red climbing steps, a trike area, and an adorable pumpkin truck complete with slide in the back. Then, the last thing in the circle before you get back to the pathway up to the entrance and gift shop is a giant trike track. The trikes looked like regular tricycles, but were actually perfectly sized for older kids and for adults! Scarecrow Farm was the perfect way to spend several hours on a fall day, and we could have spent much more time there had it not started raining. I recommend families plan on at least two hours at Scarecrow Farm, but if you have all day, you'll easily be able to fill it. 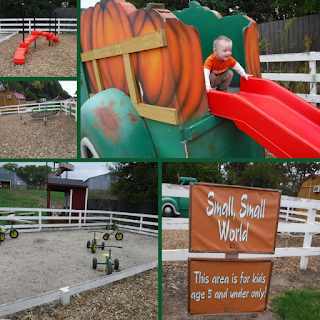 If you are looking for quintessential fall fun in the Sioux City area, you can't beat Scarecrow Farm. 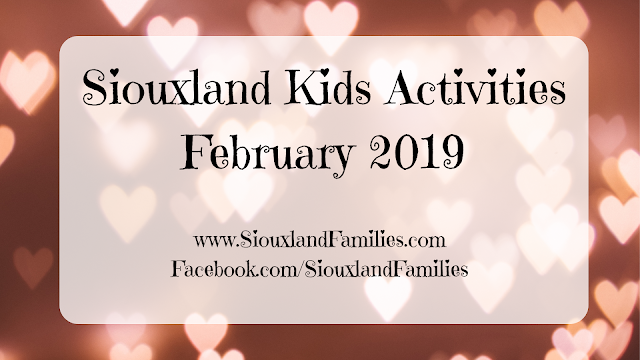 Siouxland Families love to Explore, and the Sioux City area is full of great places to do so, from downtown museums to neighborhood parks to rural prairies. 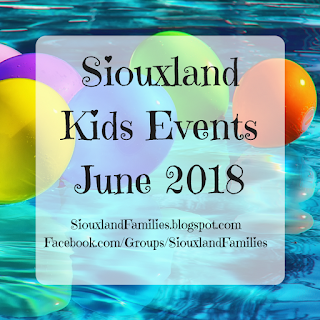 To find more great places to explore, visit the Siouxland Families Explore page!